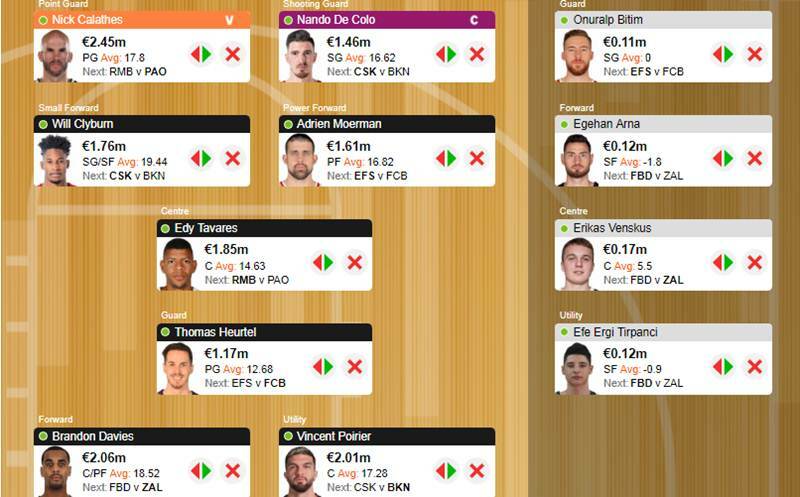 The EuroLeague Playoffs are here and EuroLeague Fantasy players can pick their squad from scratch based on the winnings earned during the Regular Season. Every contestant can choose eight players plus four reserves. Available options are limited with only eight teams still alive, but every club features players able to stuff their fantasy sheet. The captain and his double score can be crucial. 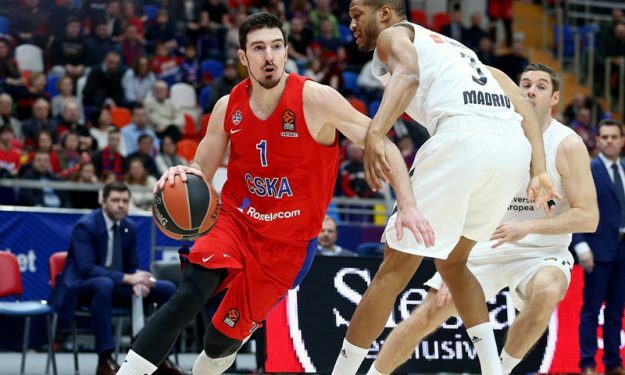 Eurohoops preferred Nando De Colo for its captain spot ahead of EuroLeague Playoffs Game 1 action hoping the French guard gets back on track. Nick Calathes, Will Clyburn, Adrien Moerman, Edy Tavares, Thomas Heurtel, Brandon Davies and Vincent Poirier round up our picks.